ProGame shock pads deliver outstanding comfort and safety in playground artificial turf systems. 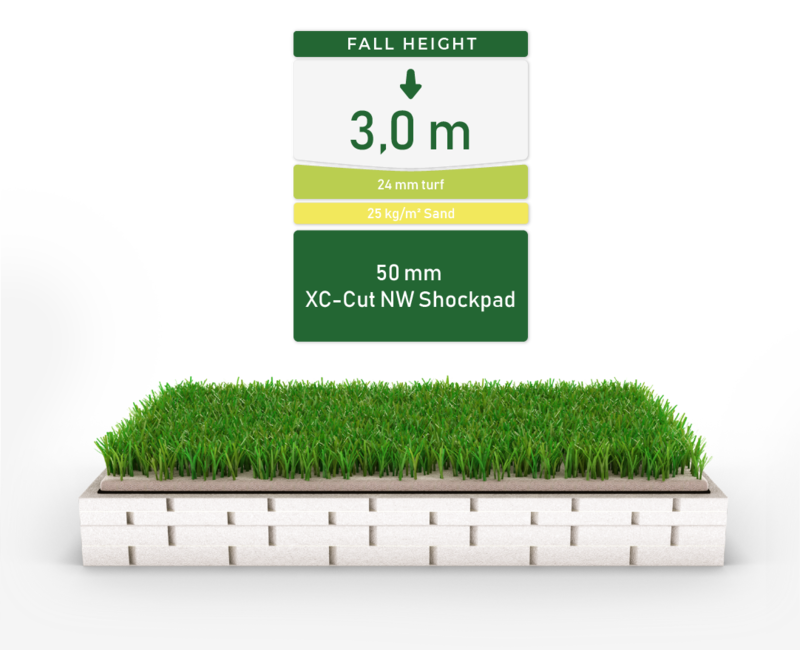 Artificial turf system installers choose ProGame shock pads for their simple installation coupled with excellent product performance to provide safe, comfortable and long-lasting artificial turf systems. We listen to and understand the needs of our diverse and international target groups and develop innovative, flexible and tailor-made solutions for your artificial turf system. With our technical experience, we are able to find solutions that best suit your needs. 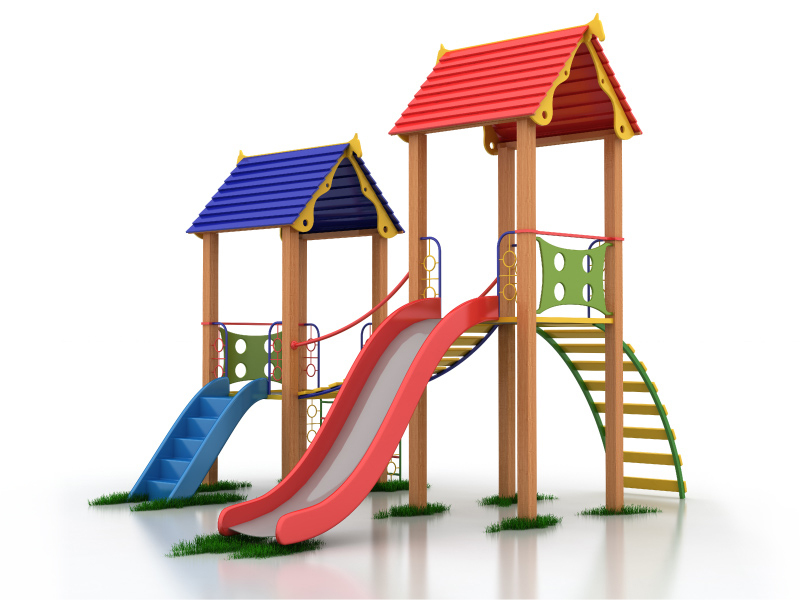 Fall protection flooring for playgrounds meets the requirements as defined in DIN EN 1176 and are a must for all public installations with fall heights of over 0.6m. Artificial turf systems for playgrounds are multi-layer systems consisting of shock pad, turf and sand and offer various advantages over classic flooring such as sand, gravel and wood chips. ProGame shock pads provide critical fall-height (CFH) protection of over 3 meters, meeting the highest safety standards in playground synthetic turf systems according to DIN EN 1177. This world-class standard for playground safety is achieved by combining ProGame shock pads, artificial turf and sand in various thicknesses.